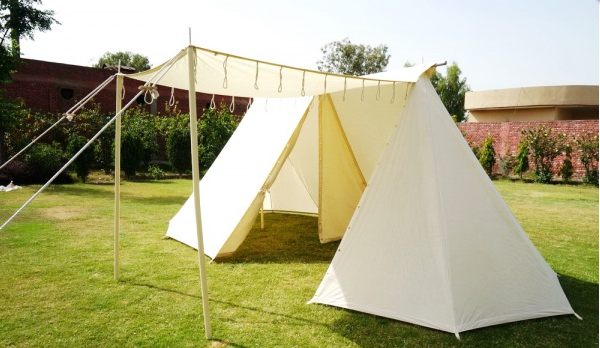 Material: 100% tent linen (350g / m2) - impregnated against water, mold and rotting Measurements: Overall dimensions: 3 x 6 m. Full set with all parts. 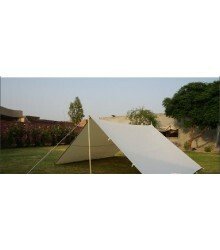 Soldier Tent made in impregnated tent cotton. 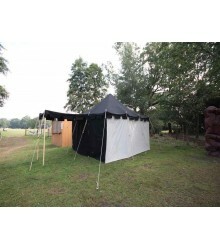 A popular campaign tent with the less noble classes. 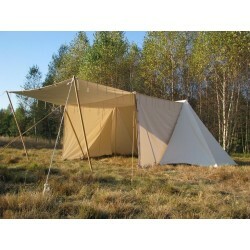 Lighter and easier to transport and far less costly. 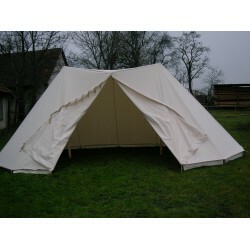 Merchant GETELD Tent 3 x 6m with special winshields and front closing like on the pictures. 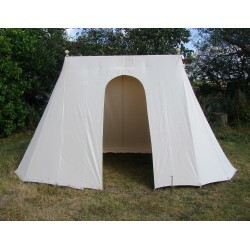 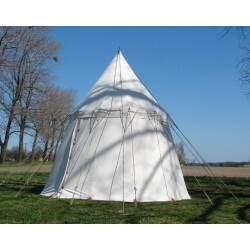 We are manufacturer and supplier of period tents and accessories. 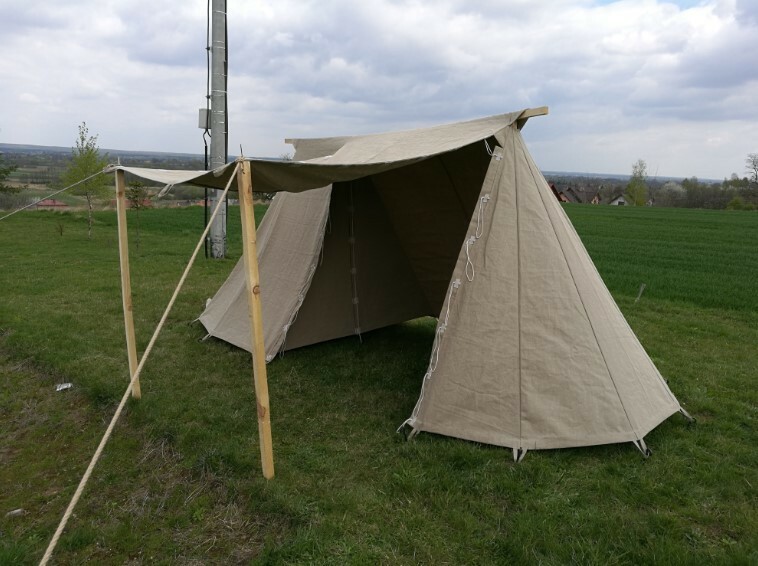 Our manufactury is located in Poland.